It remains to be seen how the device will actually stand up the scrutiny of a more widespread audience. 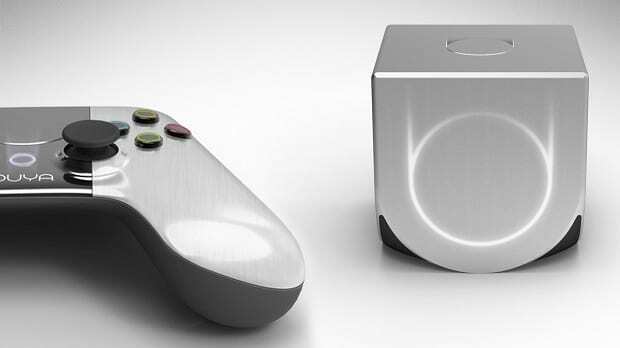 The only people with hands-on Ouya experience at this point are developers, who in a recent Endgadget interview described the hardware as “exciting” and “pleasantly surpris[ing]”, despite acknowledging that it is “underpowered” compared to the current generation of consoles and that better mobile hardware is already hitting the market. As of today, I’m still sticking with what I said when this all started; those who were expecting to play AAA titles like Skyrim and Battlefield on the Ouya are likely to be disappointed, but it will definitely bring an interesting assortment of smaller and indie titles to the living room. And there’s only a few months to go until it gets there.